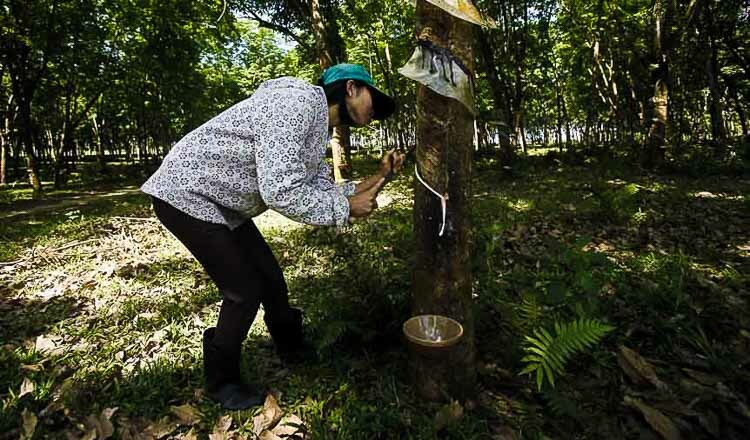 Cambodia will not follow major rubber players in their move to cut production to boost prices, Pol Sopha, the director of the General Department of Rubber, said. “We are a small supplier in the global market and despite the fall in prices, we will not cut production nor reduce cultivation of rubber,” Mr Sopha said. Mr Sopha said oversupply of rubber in the global market has always affected local prices. His remarks came after Thailand, one of the biggest rubber suppliers in the world, revealed plans to cut production to boost domestic prices. 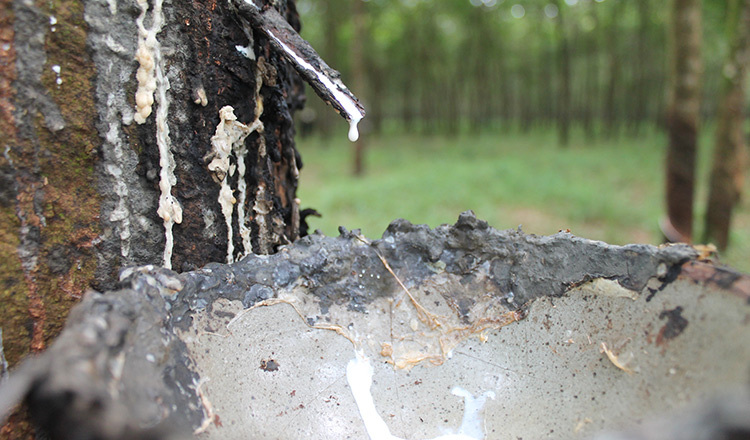 Lim Heng, vice president of An Mady Group, said he expected an increase in rubber prices in the near future. 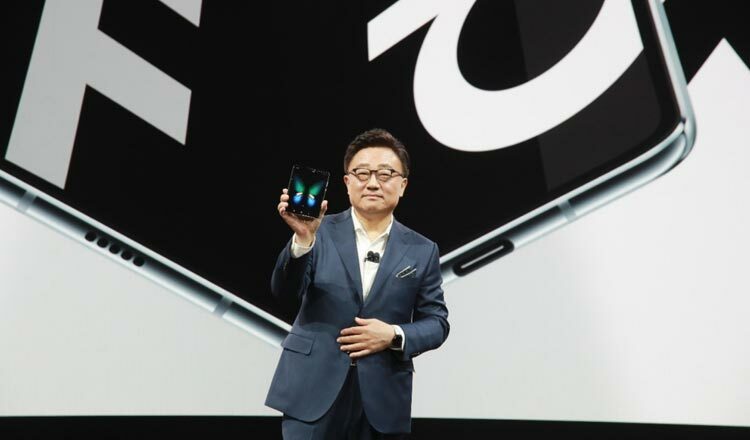 “While we cannot predict when the price of rubber will increase, the move by Asean producers to cut production will influence prices,” Mr Heng said. 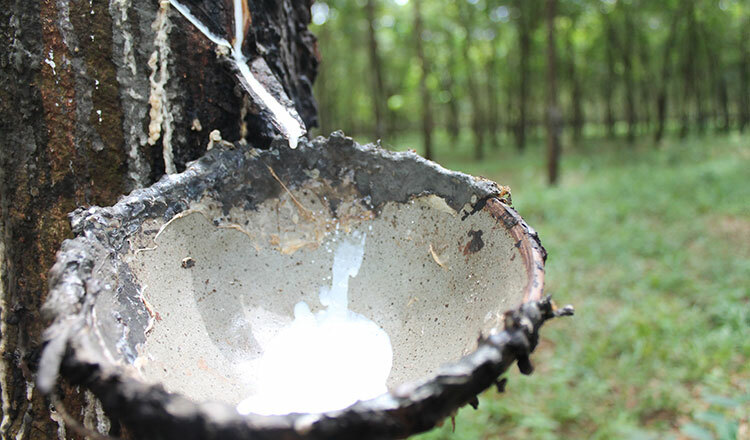 Cambodia’s rubber exports reached 84,400 tonnes in the first half of this year. The average price of rubber is $1,394 per ton. There are now 436,812 hectares of land under cultivation. 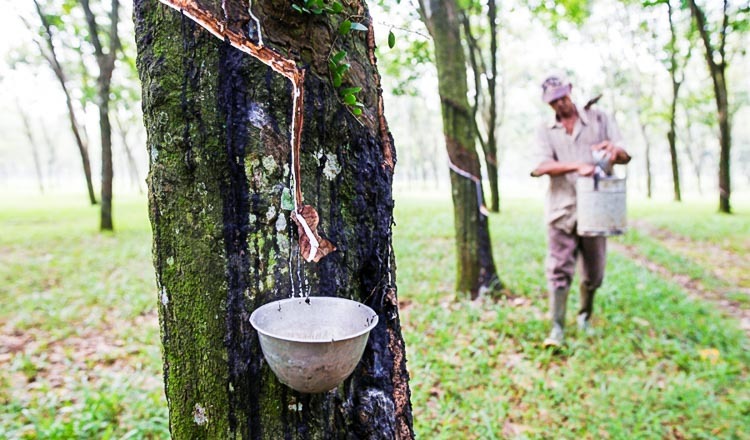 Vietnam remains Cambodia’s main market for rubber. The government is in negotiations with China, the world’s biggest rubber importer, to start exporting there directly. “Negotiations are focusing on a variety of issues, including existing tariffs. 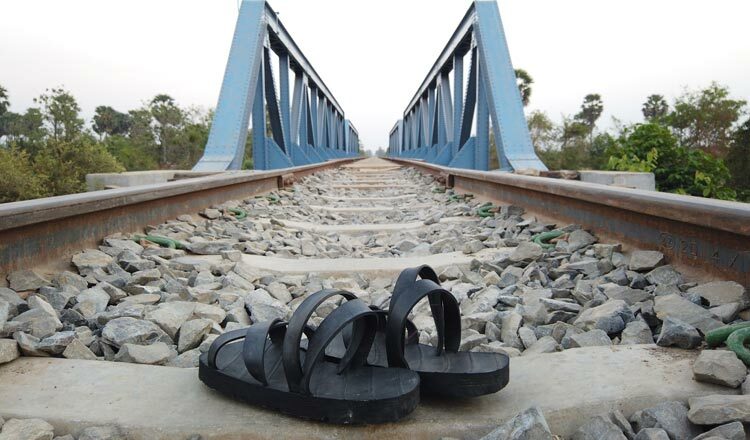 The Chinese government has still to decide if it will give preferential tariffs to Cambodian rubber,” Mr Sopha said.